Oh my god those are adorable!!!! I love your fur-babies and this picture is adorable, you just can't help but smile. 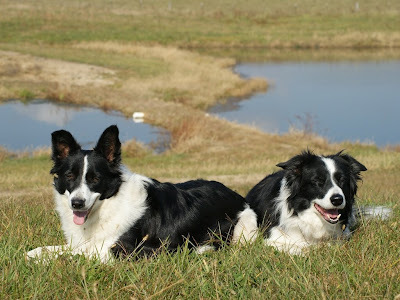 ohh I am jealous of your border collies!! I Want an Inviting Home!! !